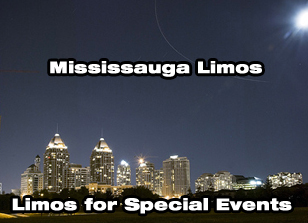 Our Limousines Services at Guelph have distinct range of most luxurious limousines like Lincoln navigator, Bentley / Rolls Royce, Hammer H2 Limo, Escalade and 40 to 55 Passengers Party Buses. These all are combination of elegance, class, style and luxury. As though limousines are the symbol of class than what should be the better way to show your class and style in front of near and dear ones and also make them a part of it. If you have desire for unique and classy party buses than you have to approach our Party bus rentals services in Guelph. We provide incredible and exclusive services from 1999 and our clients are the witness of our splendid models and professional services. Our party buses are loaded with most modern facilities because we update our buses time to time. No matter what kind of taste you have regarding facilities, models, colors, size etc. we are able to fulfill your all needs. 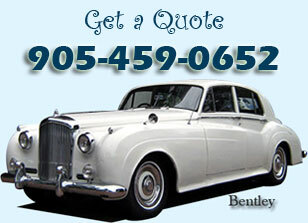 Our extremely inexpensive limos in Guelph are also used by more youngsters for things like their Prom and bachelor parties due to the fact that this is typically the first time in their lives where they will be all dressed up in suits and they desire their transportation to match the sophistication of their clothing. It brings us great delight to help them have a memorable evening that they will bear in mind for the rest of their lives.